The Incredibles 2 Movie has just come out in theaters so to celebrate here's a new FREE printable for your viewing and using pleasure. 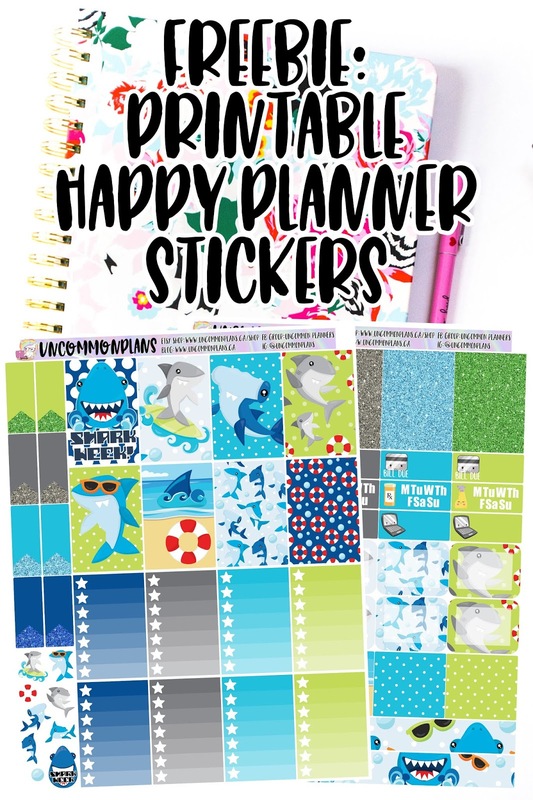 It contains 2 pages of Planner Stickers for use in a Classic Happy Planner. 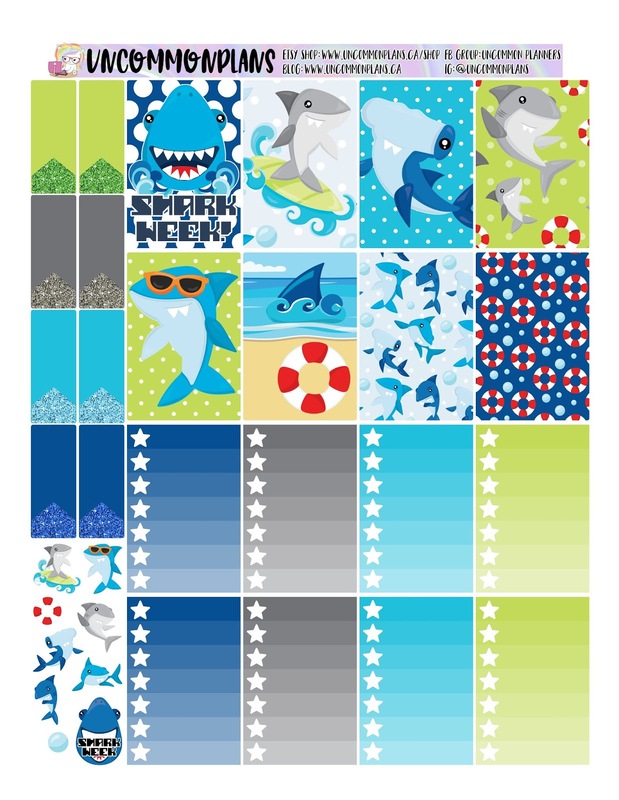 Available in JPEG, PDF & Silhouette Cut File format. Click the links below to get access. 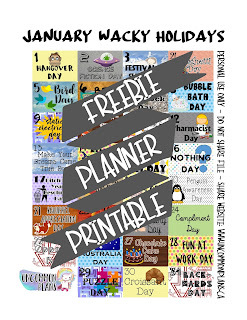 Also maybe consider checking out my Etsy shop for lots of Printable Planner Stickers. 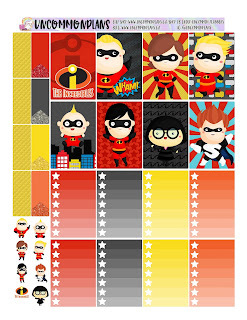 For now here is The Incredibles 2 Printable Happy Planner Stickers. I hope you enjoy using these and watching the movie. 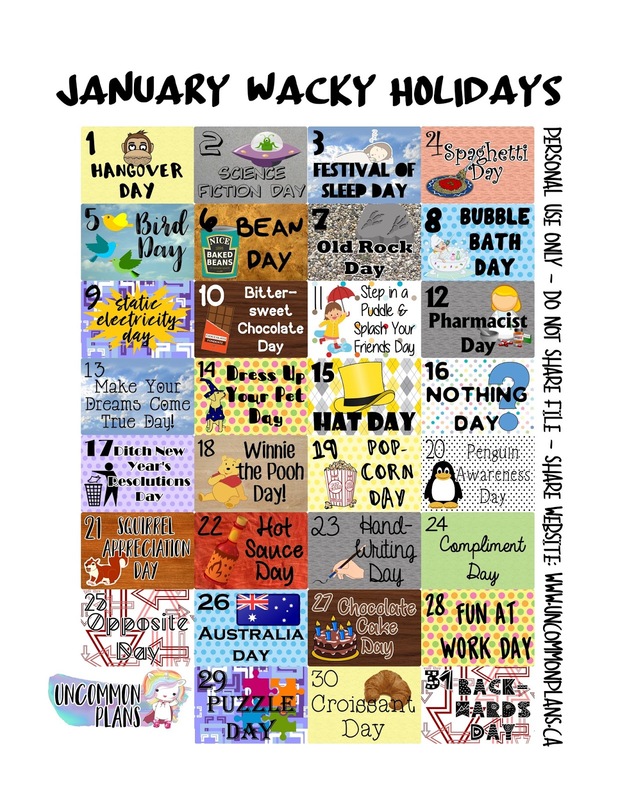 The Wacky Holidays Printables are BACK: Tell your friends! 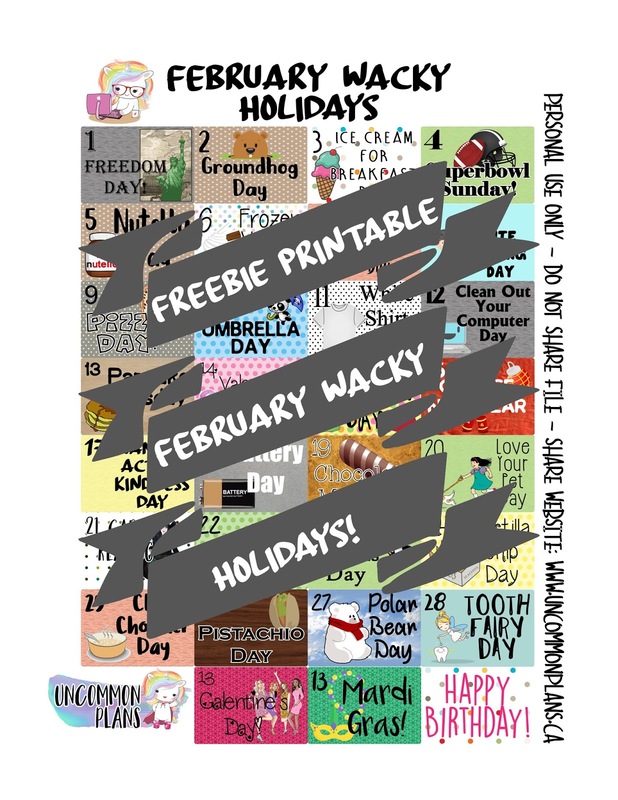 :D These are created for February 2018 but can be used for any month of February in any year. 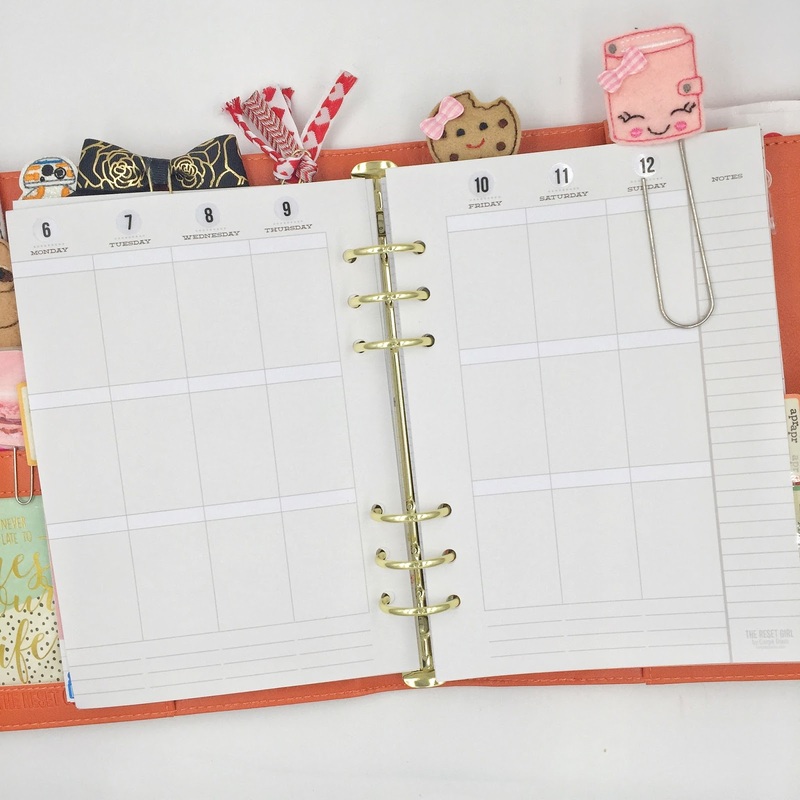 These are created for use in any planner in either the Monthly or Weekly views. 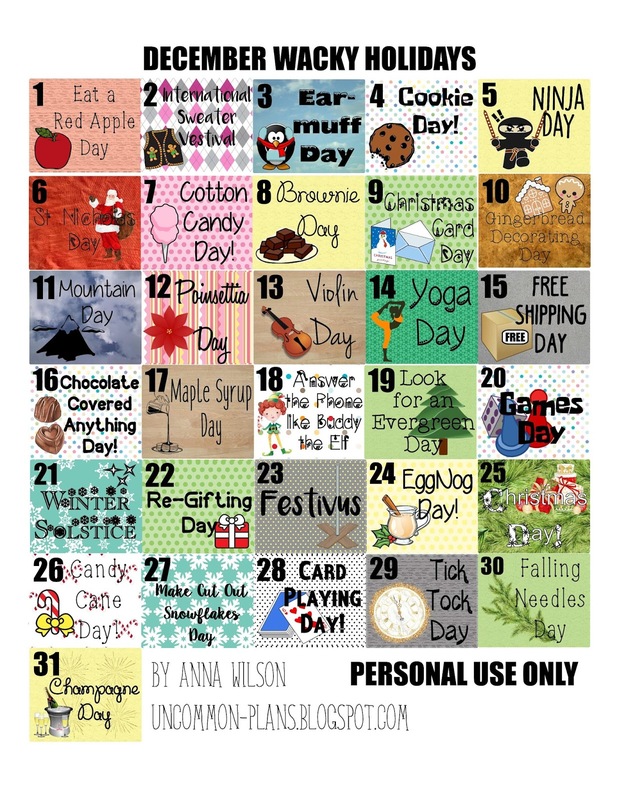 These fun & wacky Holidays are a great way to spice up a Monthly view in your Happy Planner or Erin Condren Planner or any planner. Don't know what to do with the month on 2 pages layout? 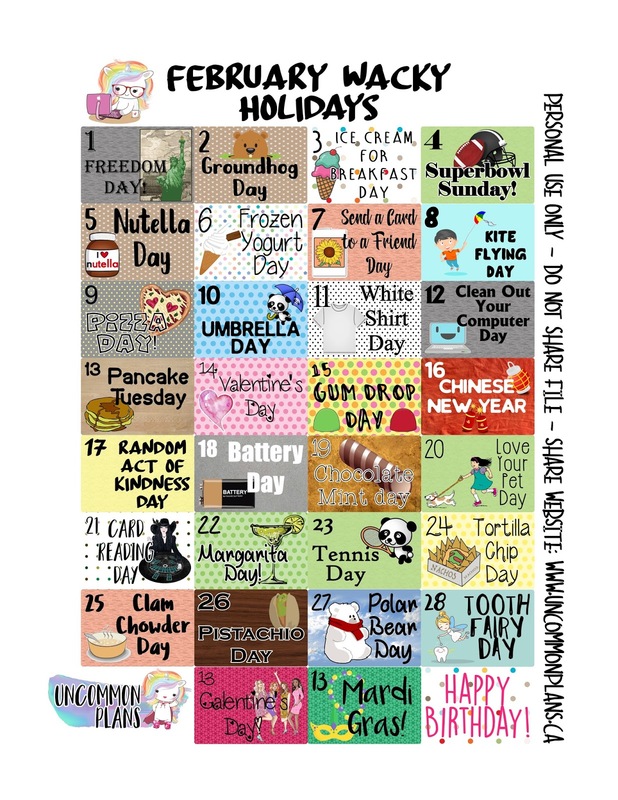 Use these awesome FREE Printable Planner Stickers to add some fun to your month & your planner. Please DO NOT share the the google drive link or the Files: PLEASE DO share the link to this Blog post if you want to share with your friends and family. Download and Print: print it out on the highest quality. Print it out on high quality thick paper or sticker paper and then cut it out. Use scissors or your Gyro cut or use a cutting machine: Cricut or Silhouette Portrait or Cameo. If you have a silhouette then I've included the silhouette cut files: open it in the software, put the printed stickers onto the cut mat and upload to your cameo or portrait. If you're using sticker paper then set the cut settings to sticker paper and send it to your silhouette. The machine does all the work for you. 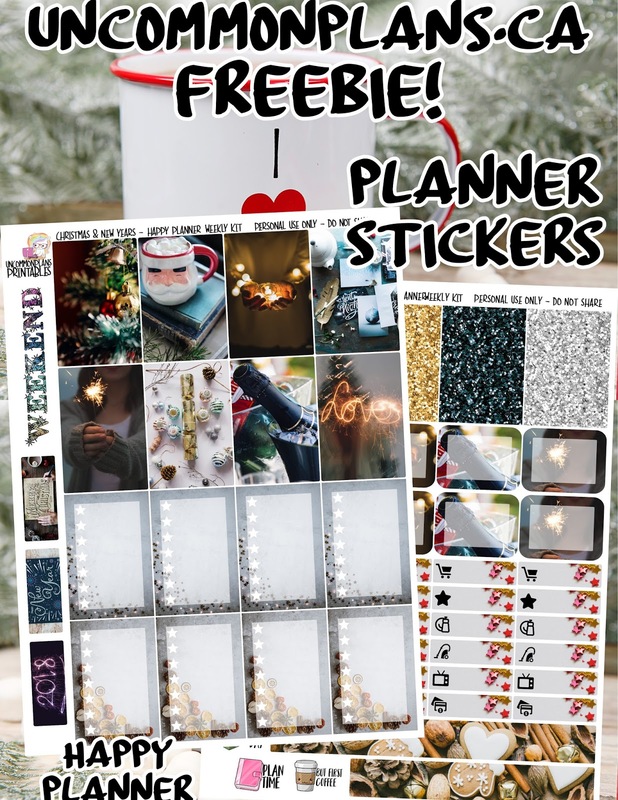 Stick the stickers in your planner and have fun! These are for PERSONAL USE ONLY. Do not sell or disrupt. If you would like to share PLEASE DO NOT share the file: share the LINK to this page. 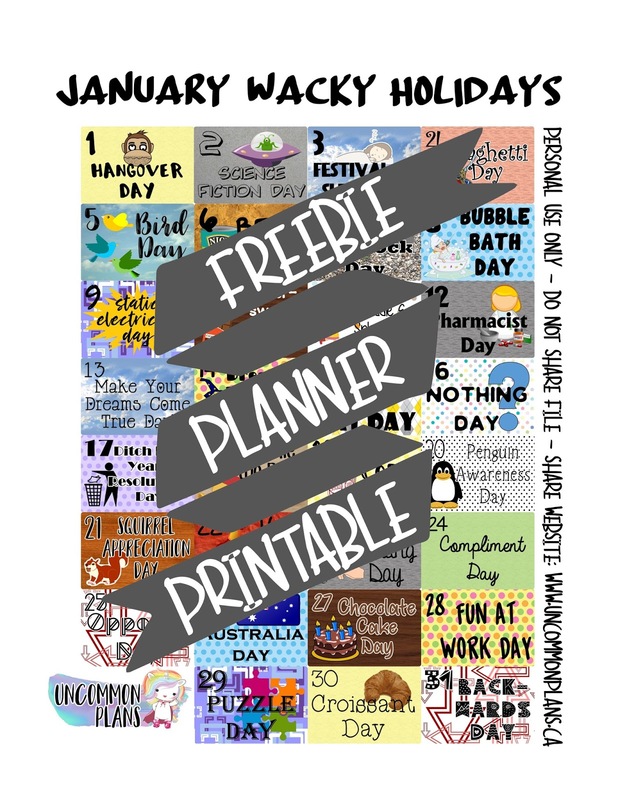 The Wacky Holidays Printables are BACK: Tell your friends! 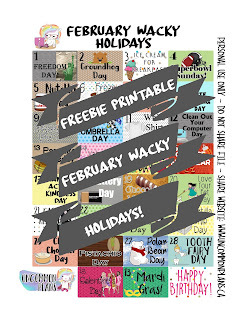 :D These are created for January 2018 but can be used for any month of January in any year. 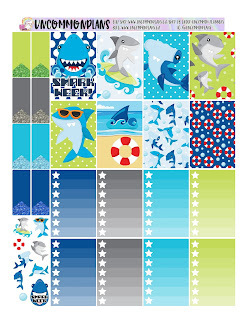 These are created for use in any planner in either the Monthly or Weekly views. 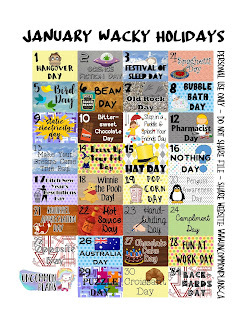 These fun & wacky Holidays are a great way to spice up a Monthly view in your Happy Planner or Erin Condren Planner. Don't know what to do with the month on 2 pages layout? 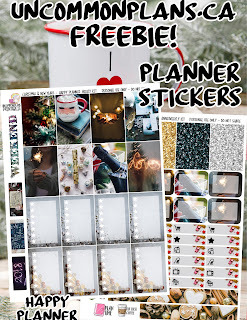 Use these awesome FREE Printable Planner Stickers to add some fun to your month & your planner. 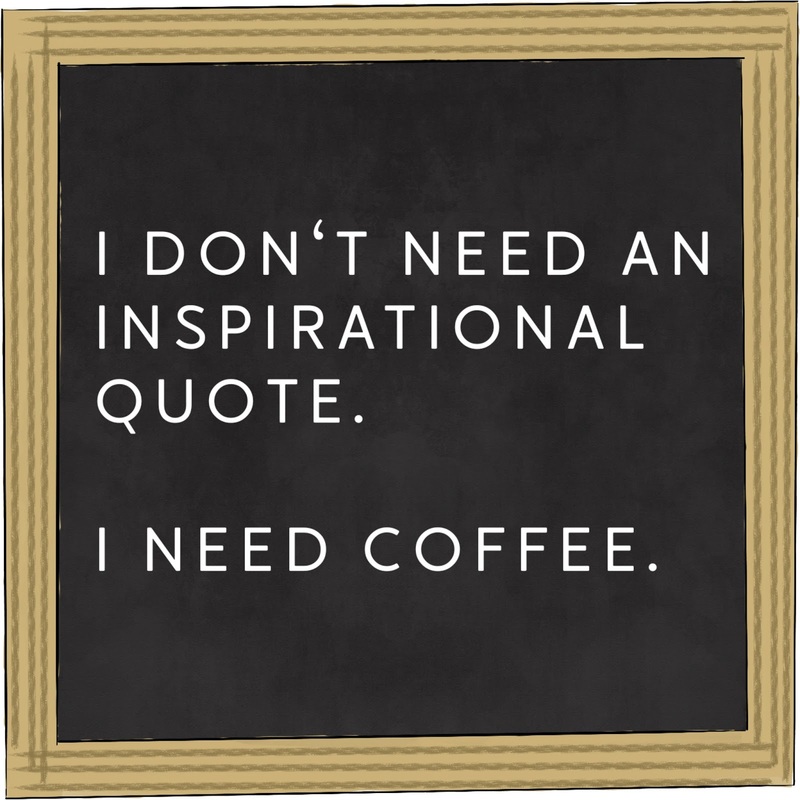 I finally have a new FREE printable for you: WOOT! 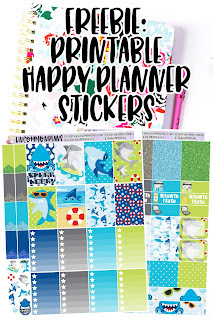 These Planner Stickers have been designed to fit the Classic Happy Planner but you can use them any way you'd like. I designed these with photos that are representative of Christmas and New Years. This is great to use in the last week of 2017 in your Planner. 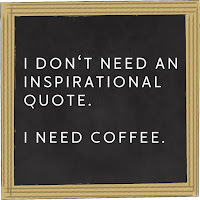 Click on the links found below the instructions to instantly download your Freebie in whatever format you'd like. Downloads are available from Google Drive as Zip files. Download the zip files to your computer first and then Unzip to access. 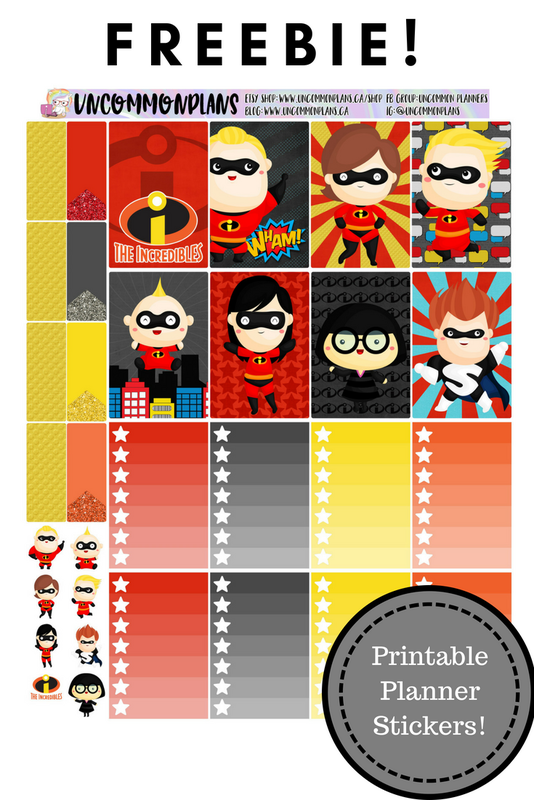 Formats available include: PDF, JPEG & Silhouette Cut Files! These were created on the latest version of Silhouette: please make sure your software is up to date with Silhouette Studio V4 or later for everything to work properly. 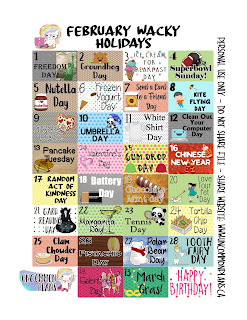 I'm offering these gorgeous printable planner stickers, made for the Classic Happy Planner, absolutely Free! 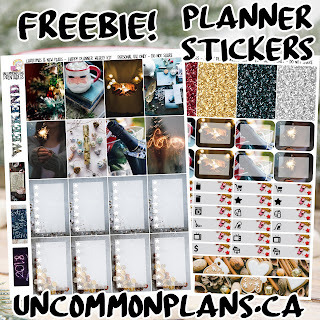 All you have to do is subscribe to the UncommonPlans newsletter by inputting your name and email address in the subscription box at the top right of the page. Then you'll get a Welcome email containing links to the JPEG, PDF & Silhouette cut files. These files are saved in the drive. These are perfect for the upcoming thanksgiving celebration that's happening in the US this week. Open in Silhouette or other software that you prefer. Print: set printer to high quality print settings and use high quality thick copy paper, cardstock or sticker paper. Cut: Use scissors or your Gyro cut or use a cutting machine such as a Cricut or Silhouette Portrait or Cameo. These downloads are for personal use only. Do not sell or disrupt. 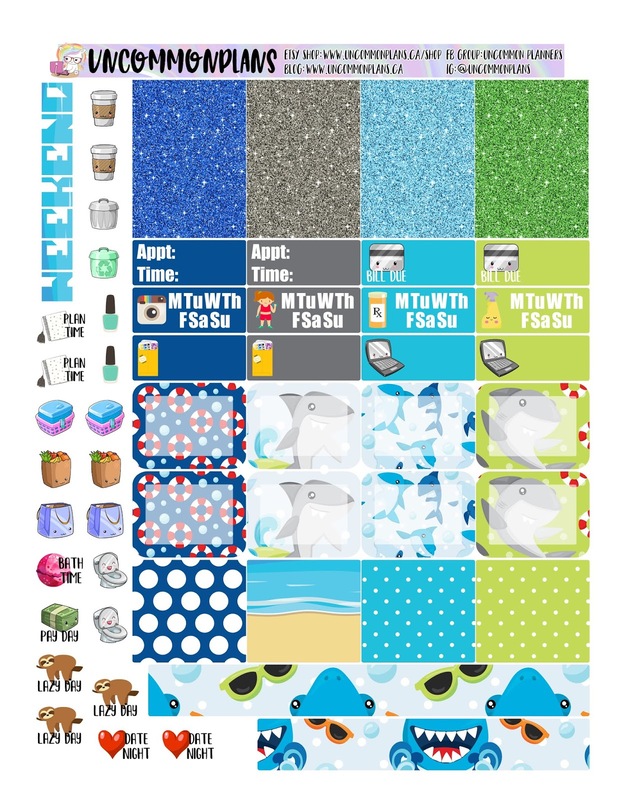 I do not own the original artwork: clipart and digital papers were purchased from FrouFrouCraft on Etsy. Welcome back to my blog! It's March and I've decided that means I'm going to do a no-spend this month. I'm attempting a no spend month on planner and craft goods. So far so good! 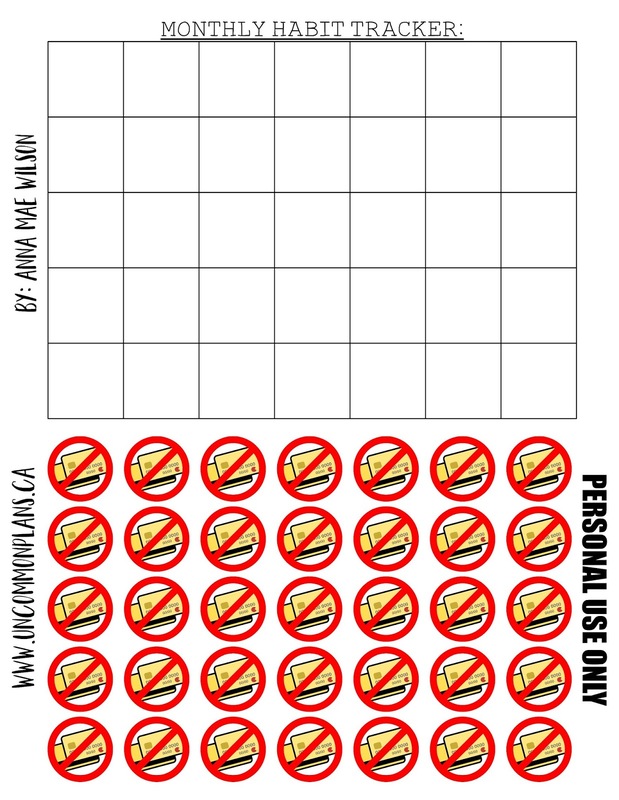 I decided to create an easy visual to help me track my progress, and I've decided to share that with you. 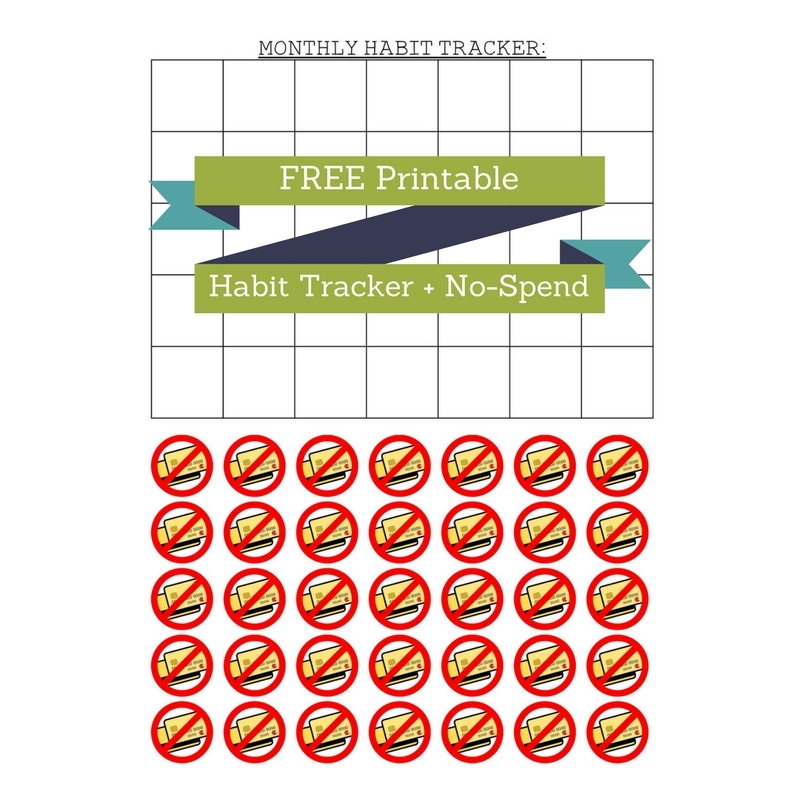 Check out the PDF and/or JPEG below for a basic 35 day habit tracker and no-spend icons. 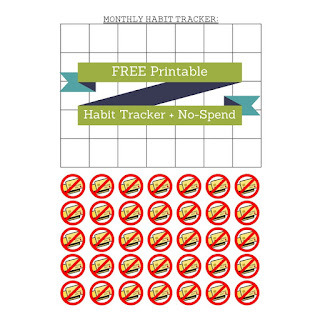 You can print out the habit tracker on some paper and punch it and add it directly to any planner or you can print it out on sticker paper and add it to a notes page or month ahead type pages in your planners. Then print out the icons on sticker paper and cut them out. 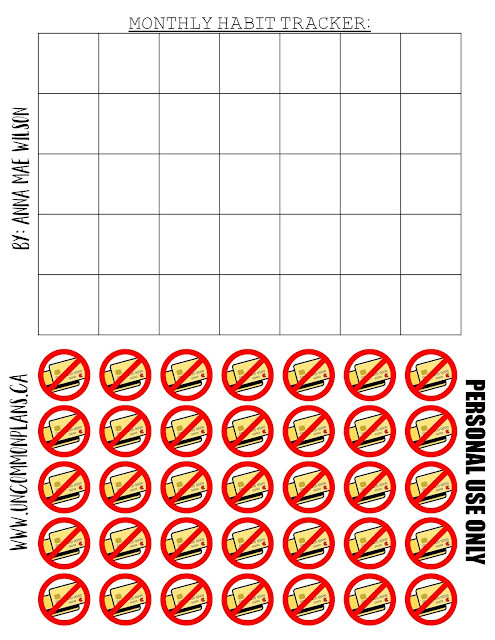 Stick one a day for the days that you actually stick to your no-spend habit this month. At the end of the month you'll have an easy visual to look at and admire your hard work. And if this month doesn't go so well, that's ok, don't beat yourself up too much. Pick yourself up, dust yourself off and try it again next month. You can do it! And if you need any help or support feel free to comment below or join my Facebook Group to be part of a community of like-minded planner addicts. If you have a Silhouette (or Cricut machine) then open the JPEG file within the program (PDF will not open in Silhouette) and create cut lines around the elements and set the cut settings to sticker paper in order to get a perfectly kiss-cutted sticker. I recently bought a new planner and I'm so in love with it I feel the need to share in the gorgeousness and functionality of it. 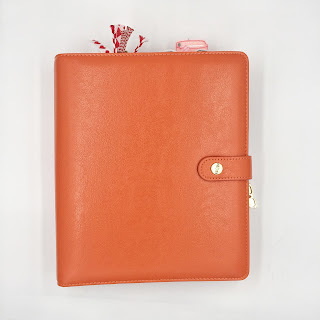 I bought the Simple Stories Carpe Diem in Persimmon designed by The Reset Girl. I got this on a good deal from Indigo online and it's an A5 binder planner that comes with 12 months of undated monthly and weekly inserts. So I decided to setup it up to start using in March 2017. It is going to become a more functional planner for me. 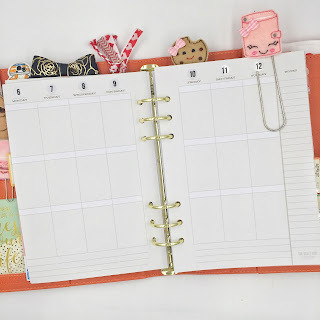 Mostly I'm a decorative planner but I find myself gravitating towards a functional planner lately in order to keep my work life and side hustle a little most balanced. I'm looking to this new planner to help me with that. The monthly section has layouts for general tracking which I plan to use for health tracking and there is also a section for goals tracking which I think will be great for breaking down my overall yearly goals into more manageable pieces throughout the year. I also bought the clear date and header stickers from Simple stories and some notes pages to help add to my journey to becoming more of a functional planner. This is just the start but I can't wait to see where this gorgeous planner takes me. The weekly inserts are setup in a vertical layout and I love that: it's definitely how my brain works. I'm really happy with the overall design of this planner and I can't wait to add more fun things to it. 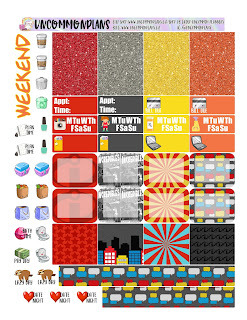 For now I've some basics fun things into the planner to add my own personality but I plan on adding more in the future. If you're interested in picking up this planner then check out here on Blitsy. 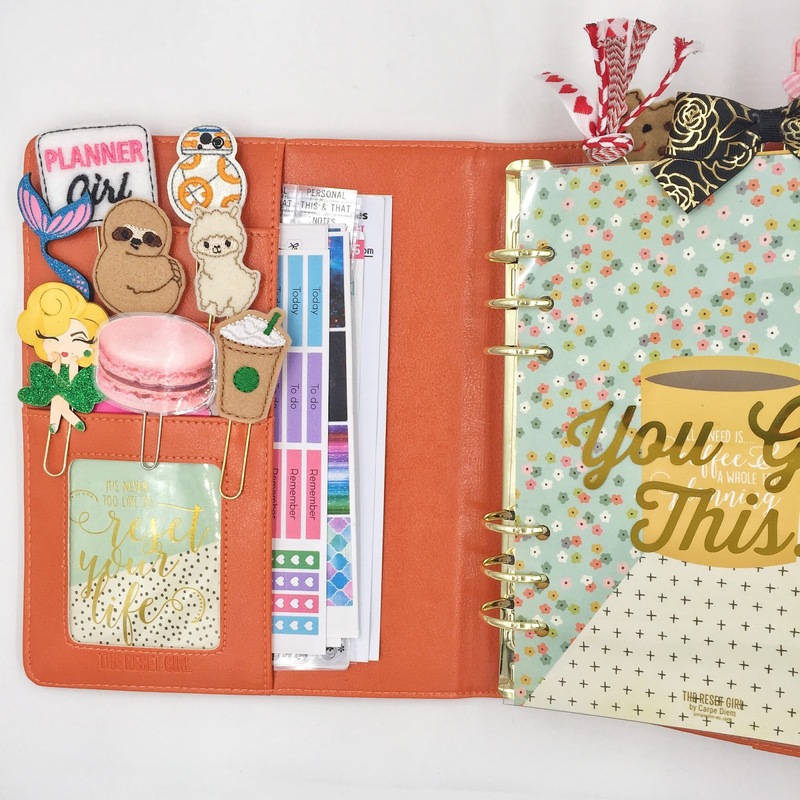 You can find this one and many other Carpe Diem Planners by Simple Stories as well as many other planners, crafting supplies and accessories online at Blitsy. 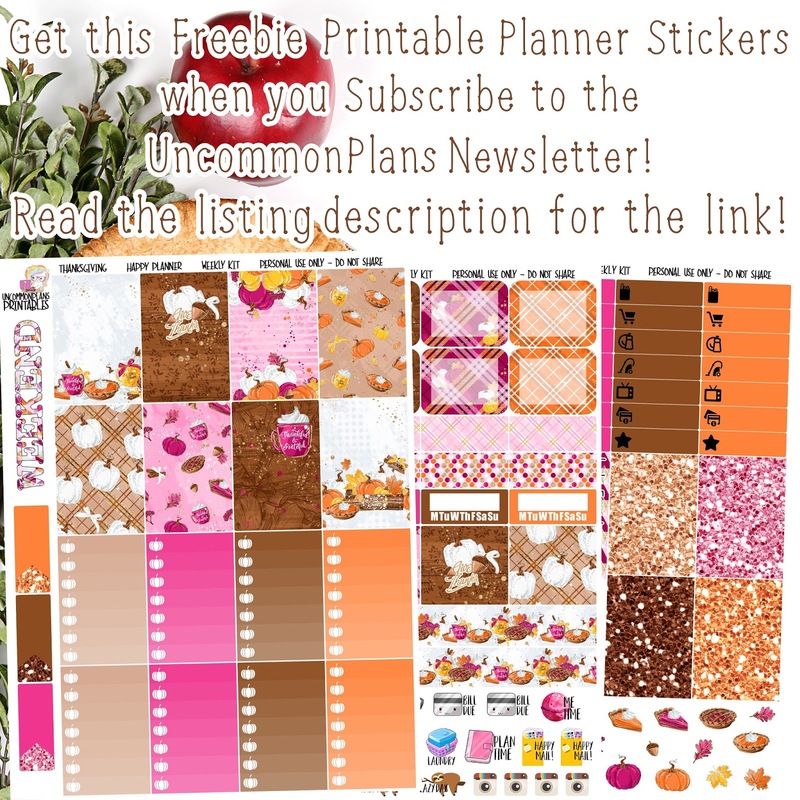 Don't Forget to check out my Etsy Shop: Uncommon Plans! Find the Files attached below as PDF & JPEG. If you're a Silhouette User: download the JPEG file & create boxes that are sized at 1.5" width X 1.25" height for the cut lines for each box. 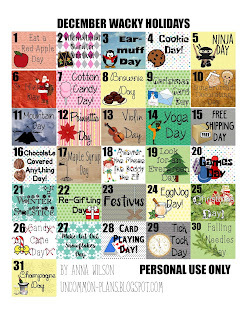 There will bit of bleed over on the edges but this size will include all the good stuff in each box and will allow them to fit in weekly and monthly boxes of Happy Planners & Erin Condren Life Planners. Any issues: leave a comment below! You can find links to my Google Drive below for access to the PDF version and the Silhouette file that provides cut lines for easy of use if you have one.